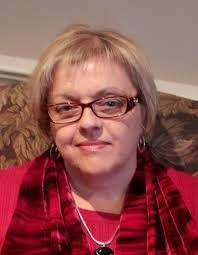 I had so much fun interviewing Elaine Quehl for this week's show. She is teaching a week-long fabric dyeing course called Dye Happy in my home town of Summerland, BC and I was so excited when she agreed to let me sneak her away from her busy schedule. And you've probably guessed it - if I'm interviewing Elaine, then we will definitely be talking about dyeing fabric! Elaine Quehl is a quilt artist, teacher, dyer and designer whose workshops are characterized by delightful bursts of colour through hand-dyed cloth. 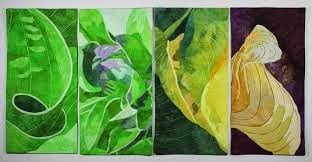 She is most famous for her gorgeous foliage quilts including hosta leaves, flowers, and trees. 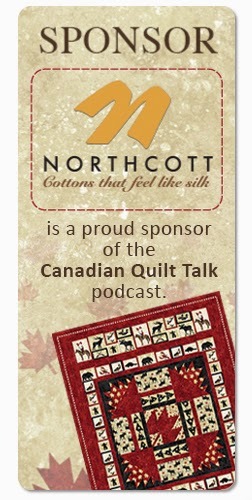 This week on Canadian Quilt Talk Episode # 58 we’ll be talking about dyeing fabric, including her new line of fabric, her travels, her workshops, her recent 1st place award at CQA 2014 and more. AND I am so delighted by my biggest sponsor - Northcott Silks. I told them I was interviewing Elaine Quehl on the show and they are about to launch her new line of fabric called Falling Leaves in September, so they have sent me some! 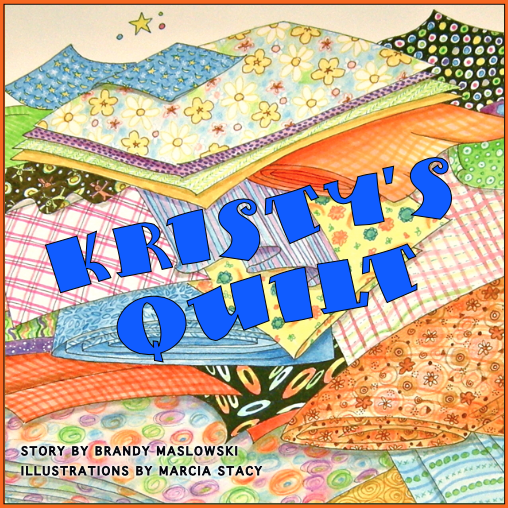 It's not even going to be released to quilt stores until September and our lucky winner this week will get it first! And here's the winner of our weekly Quilter's Corner: Michèle-Renée Charbonneau with an adorable story of how proud a little child can be of their parent! It was so fun to interview Elaine in Summerland! It's always a thrill to meet my guests in person, plus the huge bonus of getting to give away some of her new fabric line. I was thrilled! 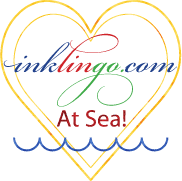 So join me this Thursday at 4pm Pacific time to meet Elaine Quehl as we chat all about colour on CQT Episode # 58!